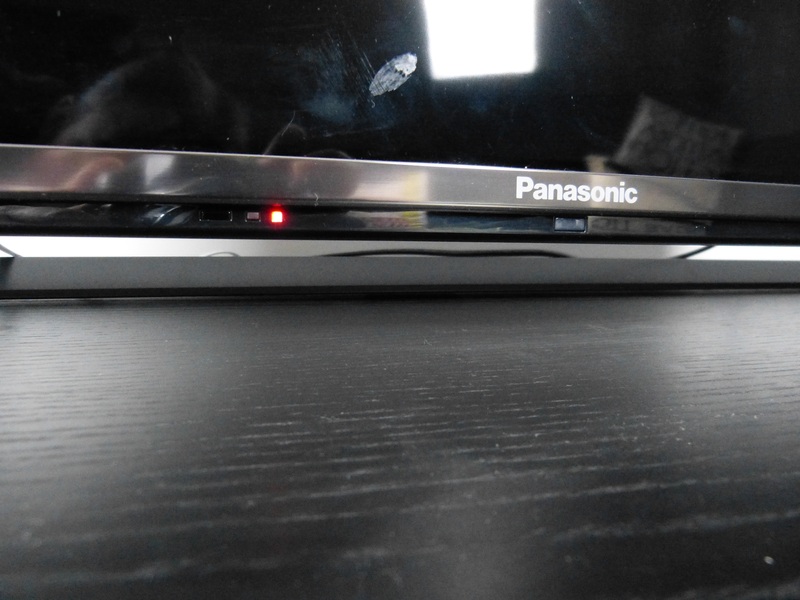 Last year we saw Panasonic putting out a pretty fantastic Viera television set the really blew away the competition with a feature set that included some of the nicest looking Smart TV software experiences available at the time. This year Panasonic have changed their focus away from pushing a software feature set in favour of display technology where their heart really lies. A new super bright LED panel featuring wide colour phosphor technology which combines LED back lighting with a new colour filter system has increased brightness significantly without increasing the power requirements. This keeps the television as a low power option whilst maintaining a fantastic picture quality. This year’s 4K set has proved to be better than we could have imagined featuring crisp Blu-ray images on the panel’s generous 8.3 million pixels. Some folks may pass this by as it is an LCD screen, nowadays most are all about LED. Panasonic is managed to produce a picture from an LCD screen that truly resembles in many ways the picture they managed to get from the plasma technologies that they so dearly clung onto for the last few years. It is a crazy notion that a company uses older technologies to achieve the best however Panasonic are certainly getting close. 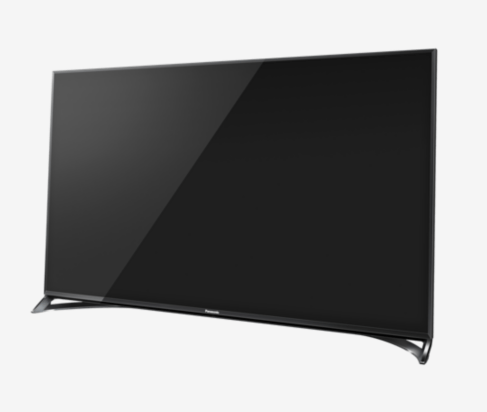 Major work has been done to avoid the glow effect LCD TV’s sometimes suffer from when trying to show black, Panasonic has spent a lot of R&D time eliminating this glow effect and delivered a sense of depth and realism in the brighter content, the likes of which we haven’t seen before. Utilising clever light management Panasonic have been able to deliver deep blacks and can seemingly crush the bleed that can come from the side of the pixel affecting the next pixel. Each individual pixel seems to be able to offer its own degree of colour without affecting those surrounding it. An impressive technological feat that will probably be lost on the average viewer. The Tom Cruise movie Oblivion is widely considered to be one of the best test cases for a screen and Panasonic have no qualms about showing off this movie on one of their screens. This is primarily because the television can handle it easily, and if I can handle that movie I can handle any. The television itself is gorgeous with a minimal bezel surrounding the 50 inch screen. The stylish stand, admittedly that some may find impractical, possesses 3 HDMI sockets, 3 USB ports and an SD card slot alongside integrated Wi-Fi and wired network options. Changing from their in-house software the television now features Firefox OS as it’s main operating system. This has may concern some as recent news suggests that Firefox OS has become “a genuine open source project” and has been discontinued for smartphones. No word on the future of the television variant, and I hope that there is no plans to stop development as this it really works well. Minimal without being threadbare yet packing a lot of features that most TV manufacturers can’t manage to find a logical way to integrate without clustering of the user interface. Functionality of this television is deeply impressive. We are given the option to simply be able to add frequently used features of the television to the main screen. I’m not talking about just a channel that is loved but a shortcut to your HDMI 3 instead of having to cycle through the TV/AV option on the remote control several times to get to HDMI 3. The helps greatly when wanting to use a Playstation or something a little more custom. As a cord cutter I was skeptical of the television’s ability as a smart TV to function without an aerial or satellite feed. Firefox OS has an app collection that covers the main basis of television viewing whilst not stretching the boundaries. This was to be expected given the infancy of the operating system. Whilst most people will probably not actually use the TV’s inbuilt smart technology favouring Amazon’s Fire TV, Roku, Android TV options for their streaming needs there are some who will find the television’s operating system’s life span a concern as apps may not be supported for the long. For now, all is fine and like any emerging platform, only time will tell. 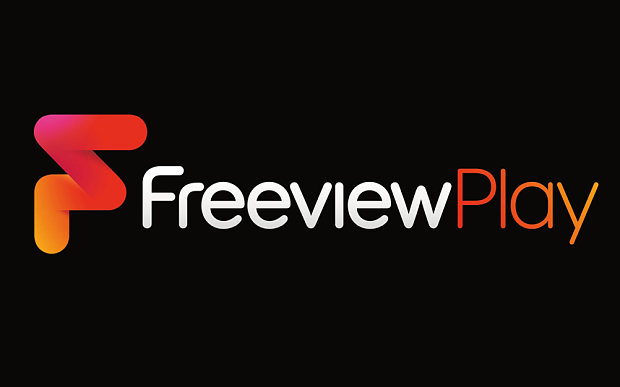 Panasonic are one of the first manufacturers to include a Freeview Play app. This app opens up the ability to view live television from all of the main UK terrestrial broadcasting platforms and integrate with their catch up platforms in a seamless experience to make up to the last month’s programming available at any time. Adding to the Freeview Play option comes the Market. A diverse collection of content delivering apps that vary in quality however the main contenders are there. Wuaki, Youtube, Amazon, Vimeo and Netflix lead the way with around 100 others to flirt with. Catch up options are all pre-installed and might only need an update before use. 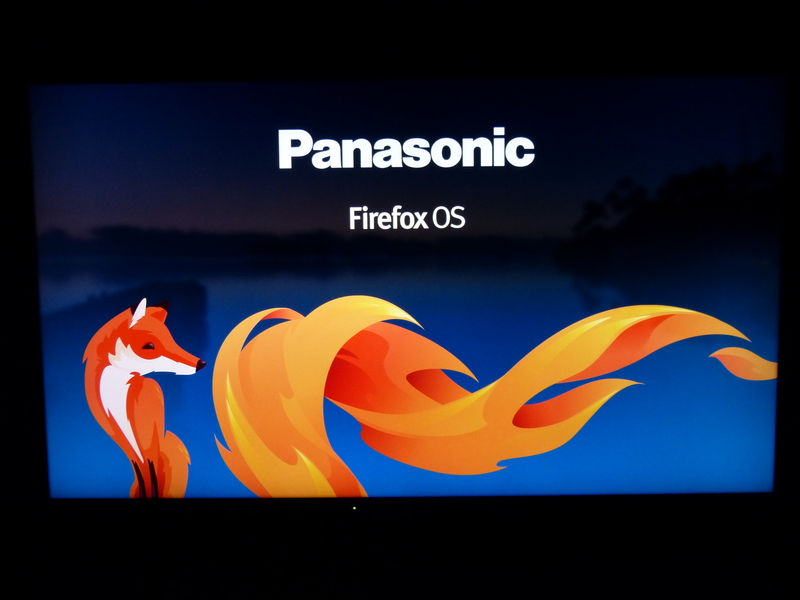 Honestly, Firefox OS is beautifully convenient for a TV operating system, it’s hard to get right, Amazon and Roku’s hardware could learn a lot from this simple setup. In testing the 4K however I found there to be a bit of a scarcity of material. YouTube, Vimeo and Amazon are the only apps that deliver 4K out of the box. Netflix have some however I would have to change my subscription for gain access, as a legacy subscriber I get the HD for £5.99 instead of £6.99, to get 4K this would have to change to £8.99. However judging a television cannot solely be based on the smart technologies inside. 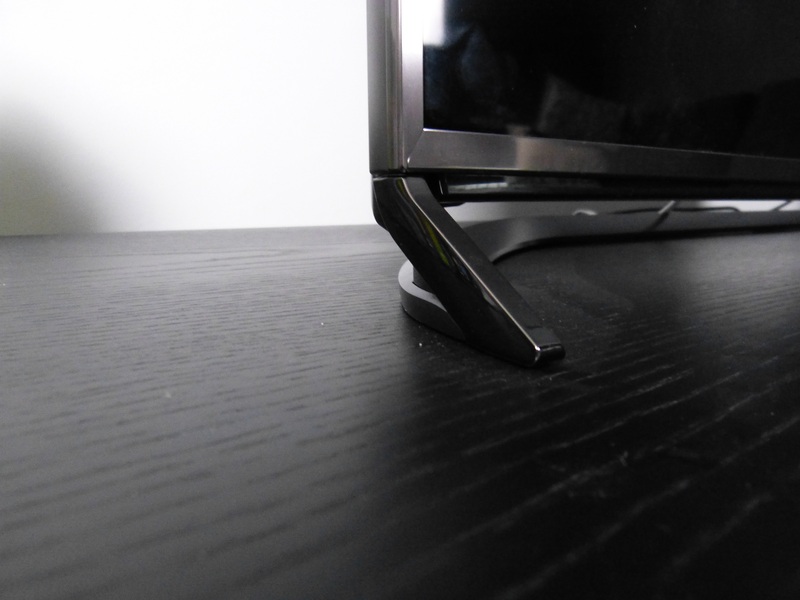 Many users never touch TVs in built operating system outside of setting the TV up. The Panasonic Viera is a display first and foremost and a phenomenal one at that. This is a television that people will stand in awe looking at and when you tell them how much you paid for it they will be considering going to the same retailer as you and picking one up. Panasonic have lost the IPS technology they used in last year’s model and we’ve actually seen a bit of a u-turn on the viewing angle however this allows for a more impressive contrast performance.This helps Panasonic achieve the 4K Studio Master process they’re very proud of. Panasonic are hoping to deliver a similar experience to that directors see when editing their movies in Hollywood, on the master screens. Whilst most will probably not be able to tell the difference they’re taking it almost as a personal goal for the company to create the best-looking colour representation on screen this year. If there is anything negative to say about the television is that the 3D included really feels like unnecessary addition that they don’t really expect you to use. Case and point, there are no glasses included in the box. Unfortunately I was unable to test the 3D without glasses and whilst content providers and exactly pushing 3D as much as they had been it’s likely someone who is actively going to purchase this television will have some 3D movies on amongst a media collection. Plan ahead, know where to get glasses. 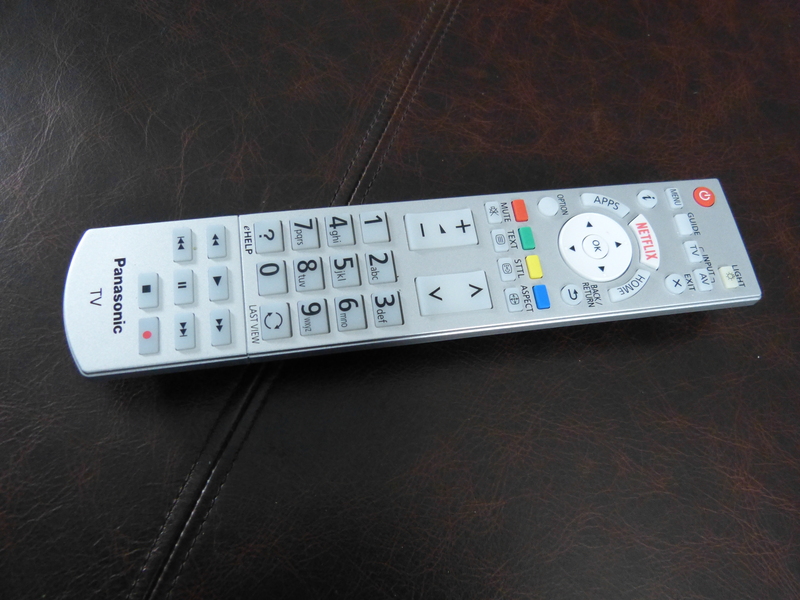 Many will complain that they have too many remote controls in their living room, this Panasonic Viera will add two more. Oddly they both do pretty much the same thing. One controller is a standard long candy bar with the typical functions you would expect to find on a TV remote control save for a few shortcut buttons added in for convenience such as Netflix. The second controller is the more interesting of the two. 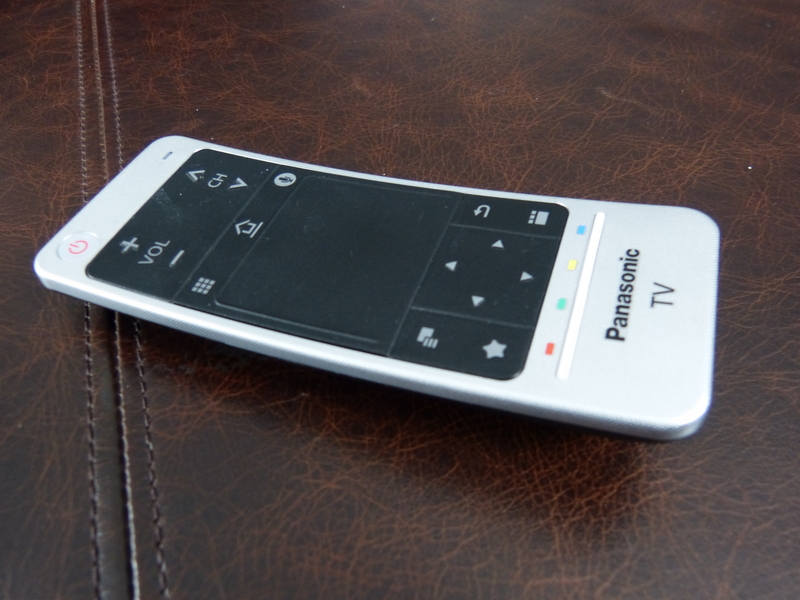 Much like last year Panasonic have be working on touch and voice controls. Lacking backlit buttons and a somewhat slippery exterior this little controller was more difficult to use than it’s bigger brother and be completely honest somewhat unnecessary as the touch controls felt a little unnatural. Certainly it is great to show off and voice control on your television is a wonderful addition especially when done right as with Apple TV, Fire TV and Roku however Panasonic haven’t quite nail this yet. On the most cutting-edge television sound really isn’t taken seriously. The speakers here perform quite well however having the screen technology that is on display only makes sense that you plug-in a suitable system rather than relying on the inbuilt rear facing speakers. It seems a little crazy that it’s a given that people will purchase a surround sound system to go along with a television and the Panasonic Viera is no exception to this rule. If you want the most you will have to add something to it. 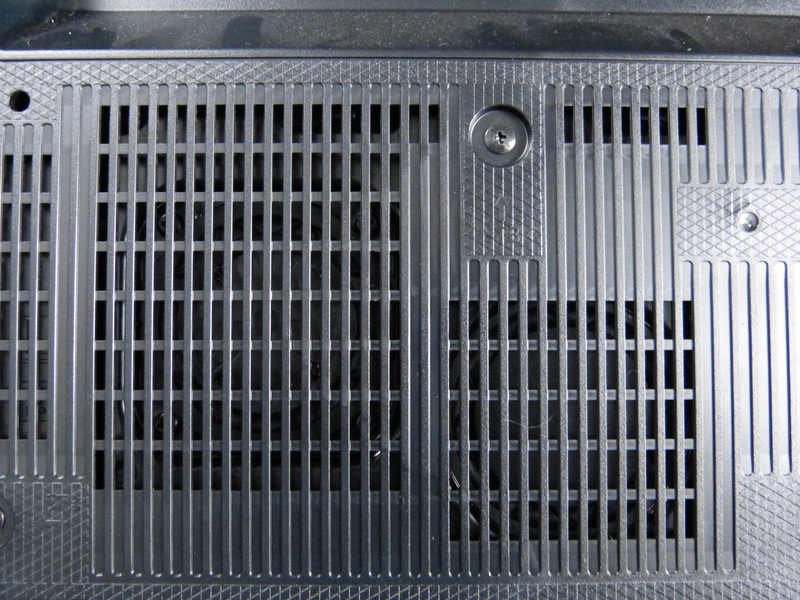 The volume can go reasonably high and it renders voice is quite well. There was no noticeable disruption during noisy sequences however it just lacked that the immersive quality. This TV is currently priced at £1,300 in Currys. Given that 4K TV’s can cost roughly doubt that this seems like an absolute bargain and if you purchase one you will be deeply pleased with your choice. Panasonic Viera maybe arguably slightly inferior to some of Samsung’s top offerings right now however Panasonic have a loyal customer base and those who are upgrading to this will be deeply impressed and thoroughly satisfied. Those who are not should really consider just why the loyal customers keep coming back to Panasonic.